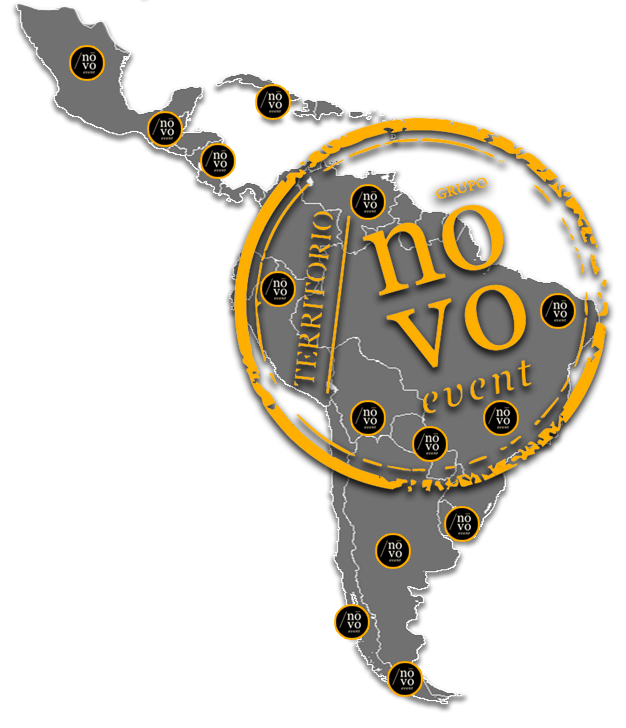 Our goal is to offer the greatest cover to all our clients, Novo Event has expanded their services out of the national territories so that they can offer an international cover. In this way the companies that ask for the best stewardesses in Europe and latin America can be served by the best professionals. In our agency we count with a large range of experienced and trained highly qualified professionals who are in charge that your event, fair or advertising or promotional act ends up being a success. We are aware of the importance of the image of the brand for any company or professional that offers a service or sells a product, thats why we carefully chose the European stewardesses, highly qualified staff that will always work in an efficient professional and honest way. 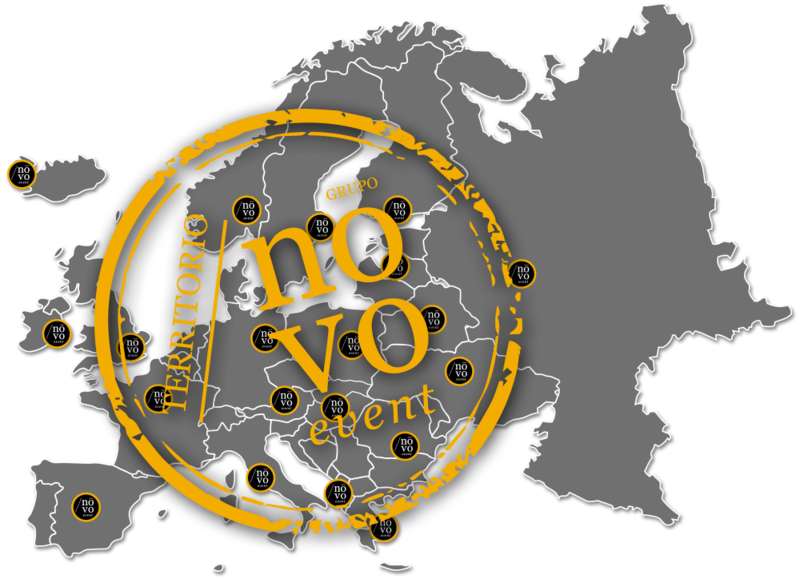 In Novo event we offer you to cover your needs all over Europe, having a large variety of available staff at your service so that we can offer the most adapted staff for your event or campaign. We are available and ready to offer our best services in Italy, United-Kingdom, Portugal, Holland, Germany, Switzerland, Belgium, Austria, etc. After our remarkable success in Spain we took a great step towards the expansion of our services out of Spain and Europe so that we can offer high quality solutions for those who look for fair, promotor, sales or image stewardesses any many more. Our mission in every fair, congress or campaign is to take care of the well functioning of your event, contributing to it’s success with formed and qualified professionals who will maintain at all times a high professional profile and excellent appearance, witch are fundamental aspects to reenforce your brans image.